On commencing an assignment with Portfolio Credit Control, please adhere to the following guidelines. These are in place to ensure that your booking runs as smoothly as possible and continues for as long as possible. They also help towards your future references and continued work via Portfolio. Always inform your consultant at Portfolio Credit Control before 9am if you are sick and unable to go to work. Make sure you complete your timesheet every Friday and email it to wages@portfoliocreditcontrol.com. Remember if a timesheet is not received by 10am on Monday it may lead to a delay in payment. 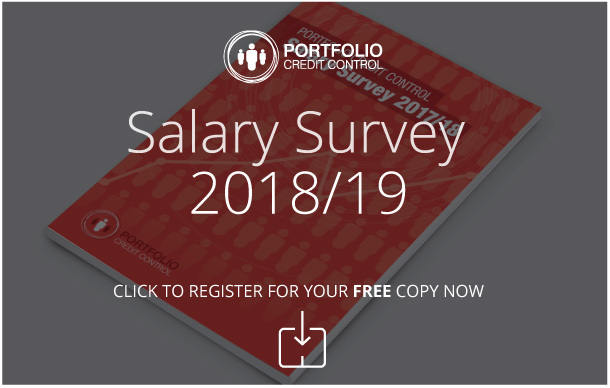 If your assignment is coming to an end, let your Consultant at Portfolio Credit Control know as soon as possible so that we can start to look for a fresh assignment for you. Never terminate an assignment without discussing it with your consultant. Remember, you are employed by Portfolio Credit Control and as such have an obligation to inform us of any changes during your assignment. Portfolio Credit Control is committed to ensuring best practice and compliance with legislation in relation to its workers. With that in mind we are pleased to be able to provide an overview of the Agency Worker Regulations 2010. For further information on AWR please contact us on 020 7247 9455. Full information including Government advice and guidelines on the legislation can be found on the Department for Business, Innovation & Skills website.